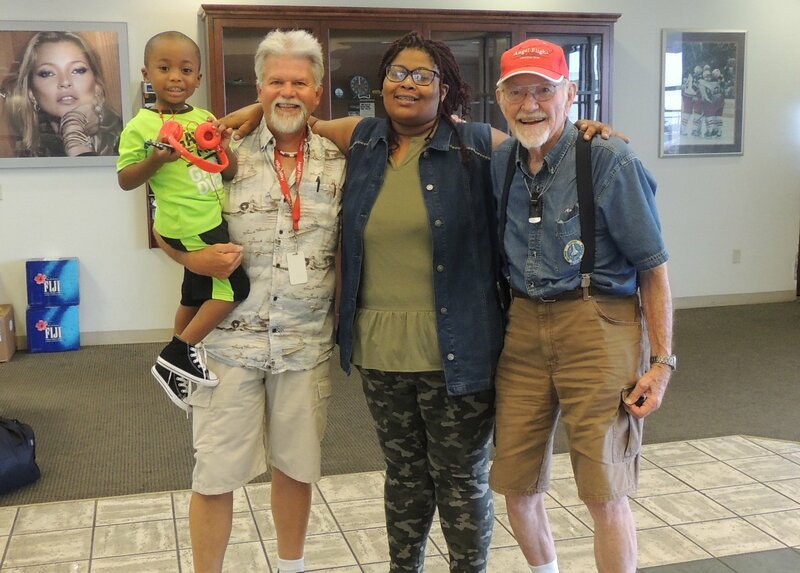 Our Angel Flight of August 22nd just posted ! (CLICK HERE) to view our story and photos of Angel Flight (Roanoke VA to Columbus OH) on August 22nd 2017 ! This made a total of 400 Angel Flights for Captain John ! Have A Great Day All !